While Hollywood hails Gary Oldman’s Oscar, and rightly so, the success of the independent film The Silent Child is possibly a greater achievement. Starting with an idea, a passionate cause, and a lot of energy, Rachel Shenton drew on all the attributes of an entrepreneur to realise her dream in her journey from Hollyoaks to Hollywood. It may be a different industry to technology but her example is a lesson to all. Shenton, writer and star of the movie, and the film’s director, her fiancé, Chris Overton both starred in Channel 4 soap opera Hollyoaks but it was Shenton’s experience of the challenges faced by her profoundly deaf father that set her on a crusade for the one in six people in the UK that are deaf or hard of hearing. 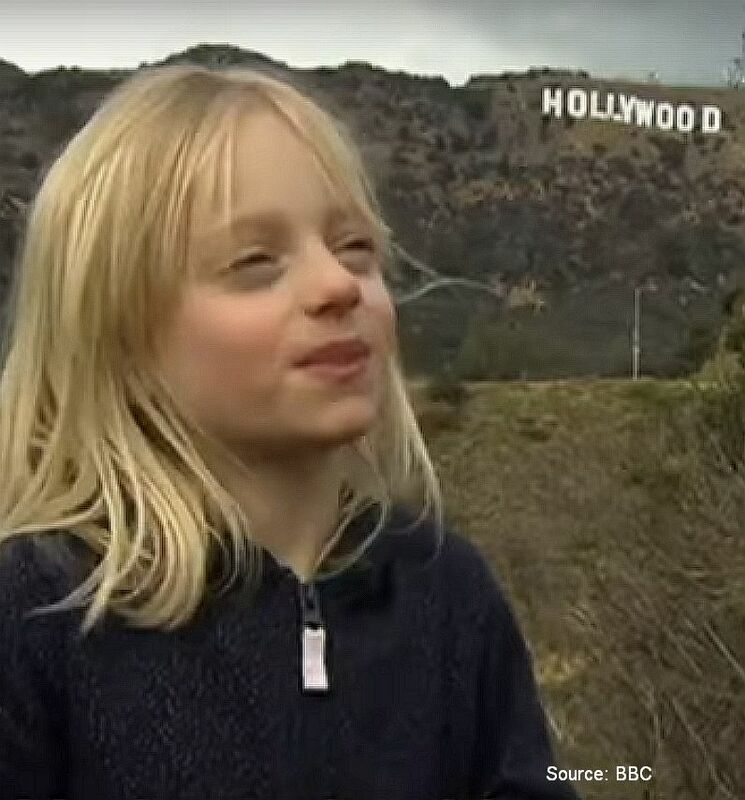 While formulating the film, Shenton became an ambassador for the National Deaf Children’s Society in 2011 which gave her an insight to fund-raising projects. Having developed the script, the biggest challenge was finding funding, the bugbear of every project. With a projected team of around 40 people even a shoestring budget is a daunting sum to raise. Wages, transport, equipment and locations have to be paid for, and everyday needs for food and accommodation have to be met. 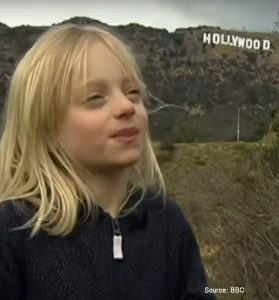 In addition, Maisie Sly, the principle actress playing the four-year-old lead, needed chaperoning and can legally only act for three hours a day – extending the location costs. Sly is profoundly deaf and this also affects production. The go-to remedy is often seen as crowdfunding and an Indiegogo appeal was part of the plan but getting getting people to buy into your dream is difficult and other sources are needed. Shenton and Overton left no avenue unexplored in their efforts to find sources of help and cash. The venture capitalists were unlikely to bite so original thinking had to be employed. Organisations with vested interests in the project were obvious targets but every penny counts and sometimes resource can be found through a bit of lateral thinking. The cupcake offensive was rewarded with over £1,000 – a hidden cache worth plundering. Too often the path to success is seen to be simply plugging friends and family for funds, and tapping the crowdfunding spring. Larger funding can be won by joining the “beauty parade” of formally pitching to investors but this can lead to financial difficulties further down the line. As Shenton and Overton have shown, dedication to fund raising through any possible outlet takes time and dedication but it can limit any money that has to be raised on a repayment or business sharing basis. The Silent Child is set in the Midlands and follows the story of profoundly deaf child, Libby. She is the only family member with impaired hearing, like 75 per cent of deaf children, and her two elder siblings are high achievers in a middle-class family. Her busy mother and workaholic husband are uneducated about the needs of their deaf child and she is suffering developmentally as her parents search for a way to ‘normalise’ her. Turning to outside help, they find a deaf-specialised social worker and it becomes apparent it’s not Libby’s disability that’s limiting her.